Ahead of polling day on June 8th, this week saw the launch of the Conservative and Labour manifestos. With her party still enjoying a large lead in the opinion polls, Theresa May sought to capture the centre ground, whilst Labour unveiled a radical left-wing vision for the United Kingdom. Please click the two buttons below to read our briefings. 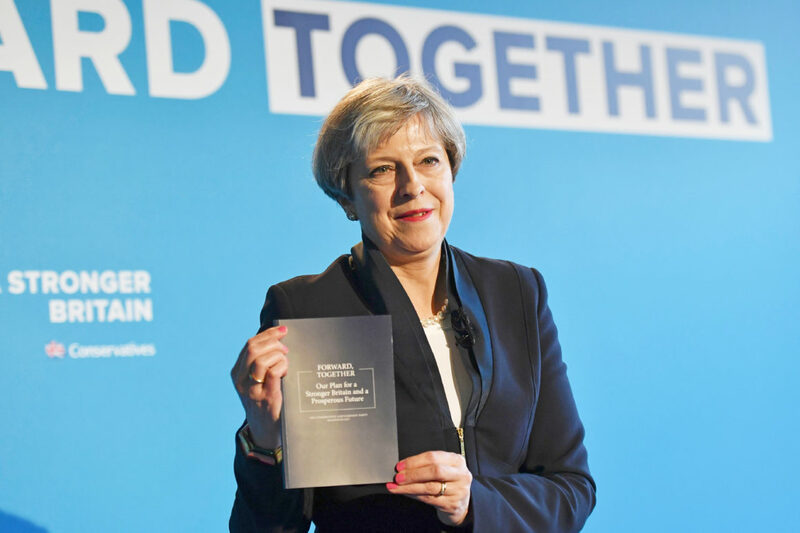 These contain analysis of the key manifesto pledges, including detailed looks into the tech, health, energy and transport sectors, an overview of how the media reacted and more.